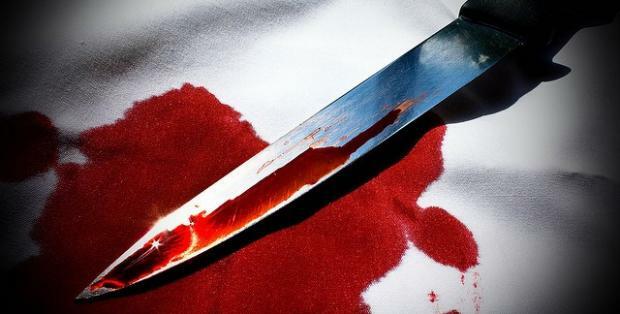 An unidentified man was arrested yesterday by the Imo state Police after he stabbed his neighbour to death during an argument over a phone he sold to him. According to a Facebook user, the suspect had bought an itel phone from his neighbour only to discover that the phone had battery problems. He then reportedly confronted the victim and stabbed him on the chest in the process. The young man is said to have died instantly. After stabbing the deceased, the suspect immediately fled the scene. But he was later apprehended by young men in the neighbourhood who beat him up before handing him over to the police.